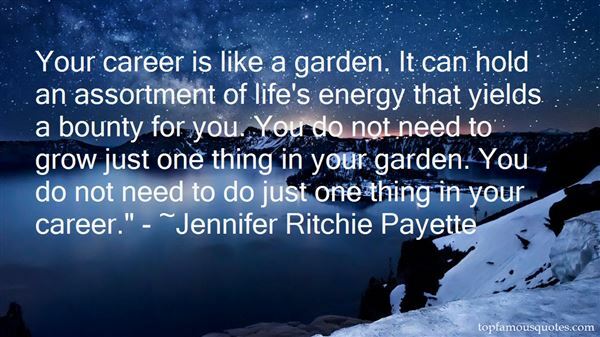 Reading and share top 9 Jennifer Ritchie Payette famous quotes and sayings. 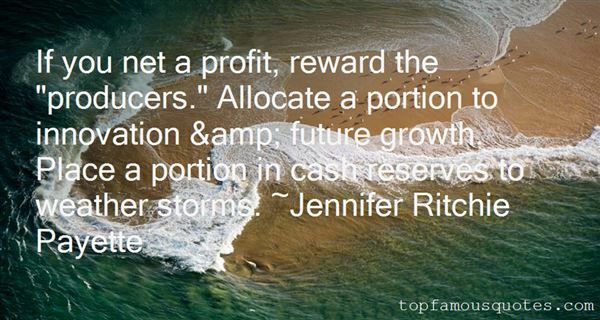 Browse top 9 most favorite famous quotes and sayings by Jennifer Ritchie Payette. I was born in the USA, which many people still find hard to believe." 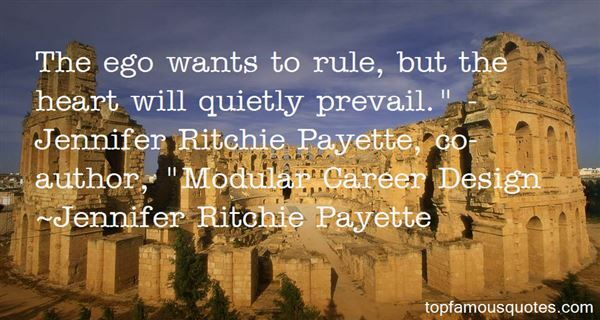 What Did Jennifer Ritchie Payette Talk About?